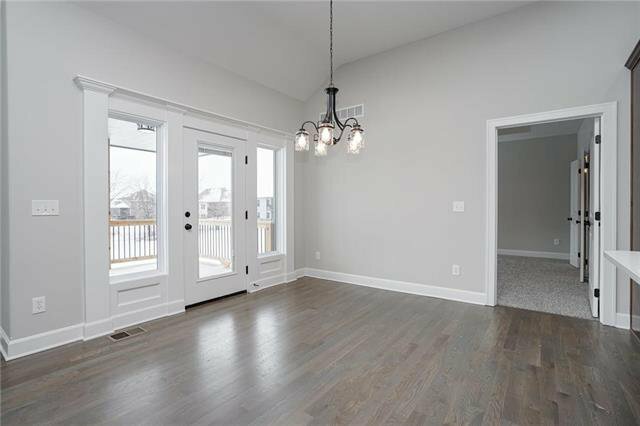 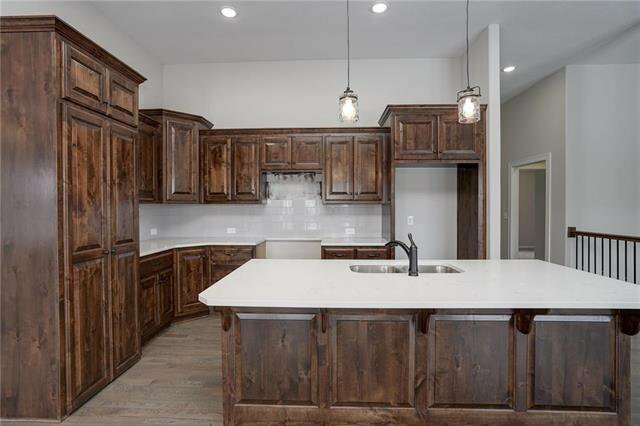 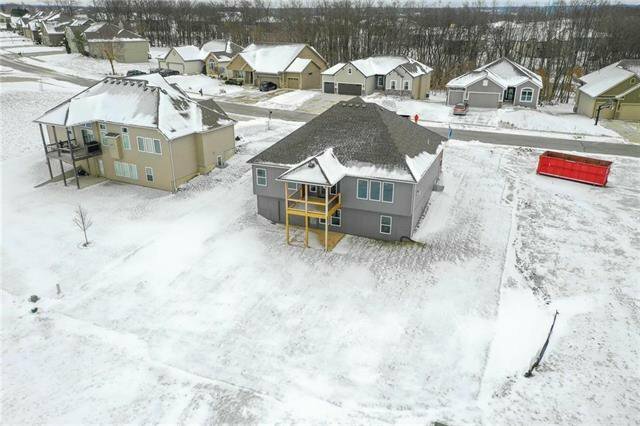 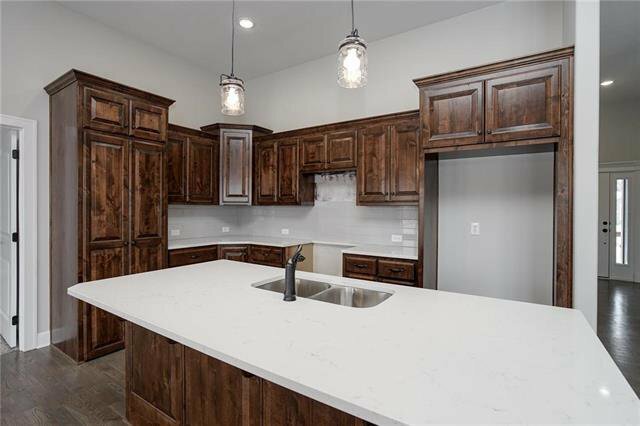 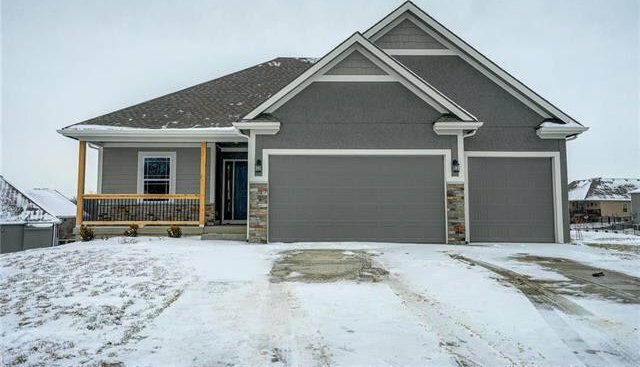 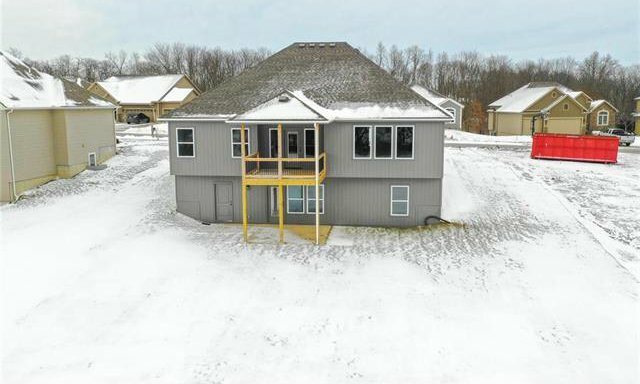 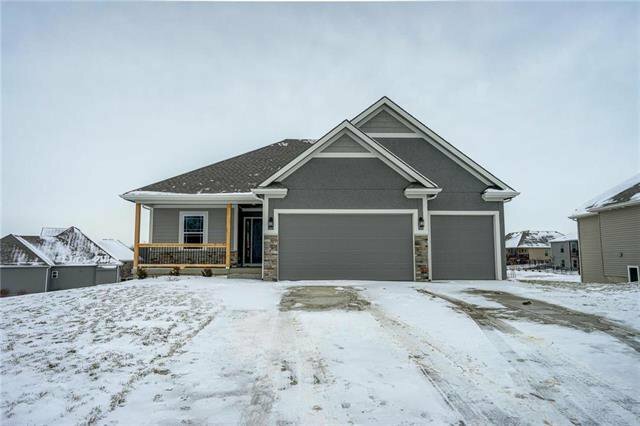 Remarkable reverse 1.5 features a true front porch, vaulted ceilings throughout the main living area, large walk in pantry, tons of natural light, covered deck and custom kitchen cabinets with island! 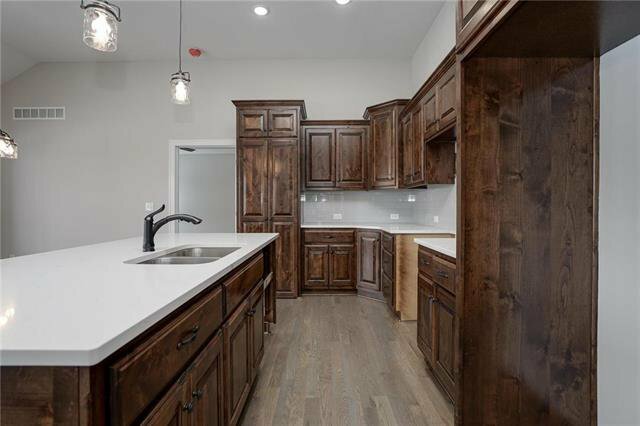 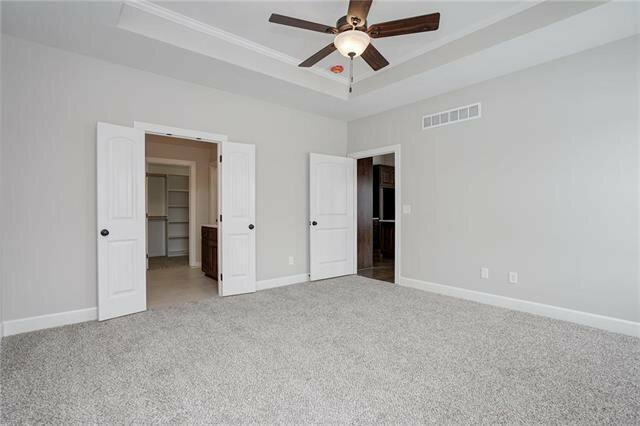 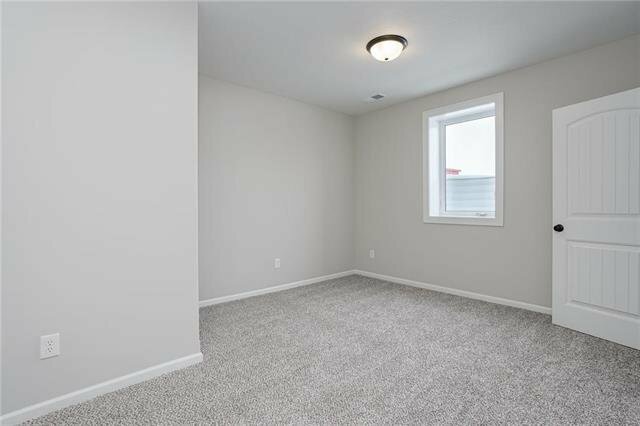 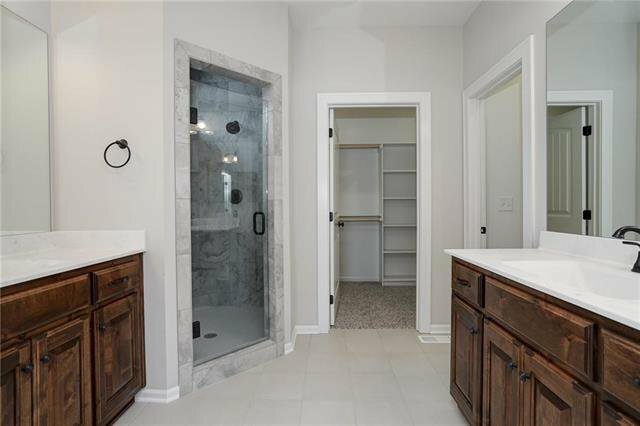 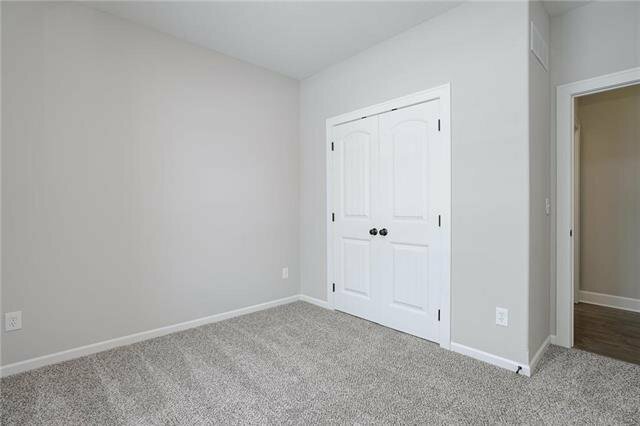 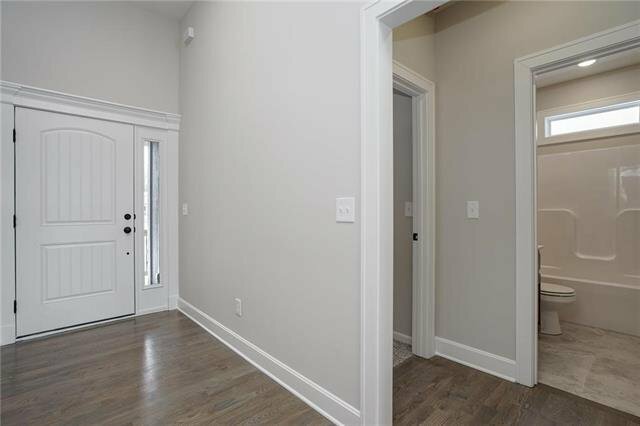 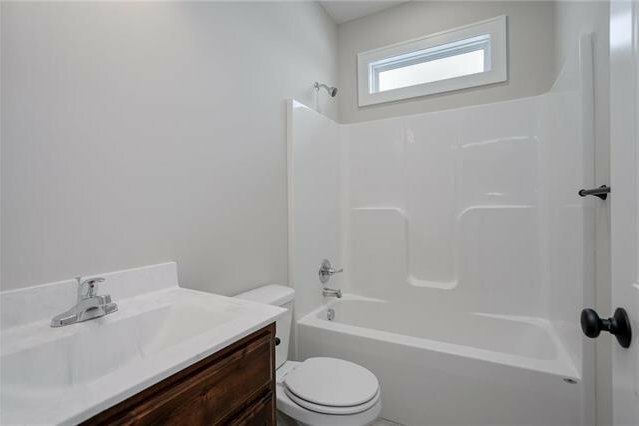 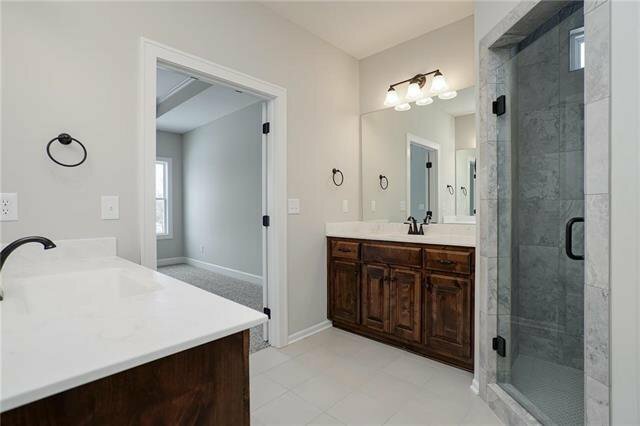 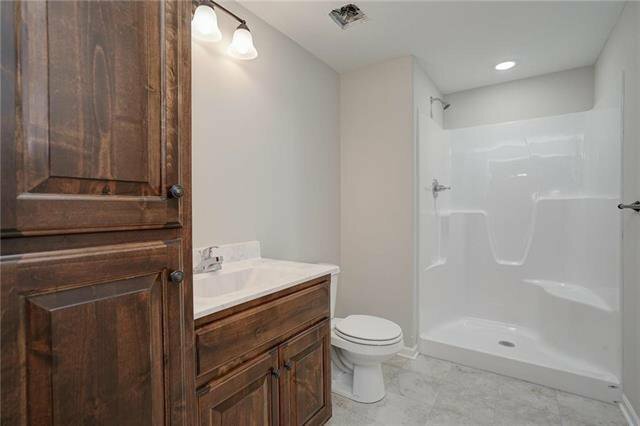 Large master suite with separate vanities, walk in shower, HUGE walk in closet with pocket door to laundry room. 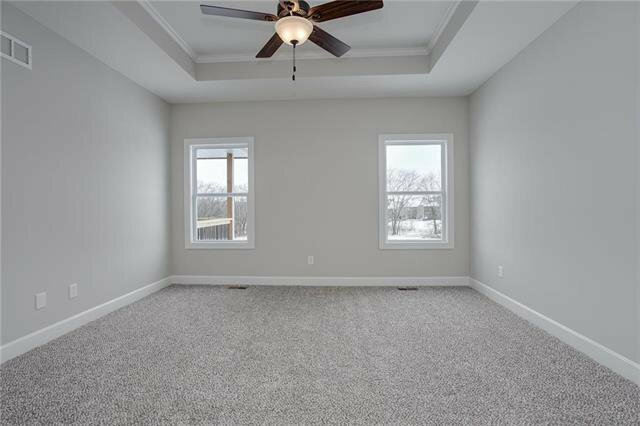 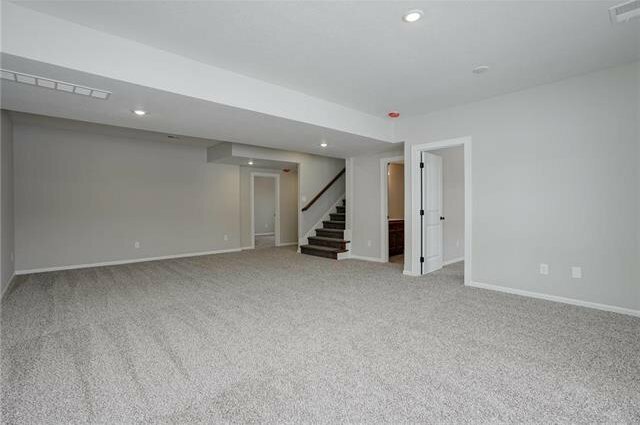 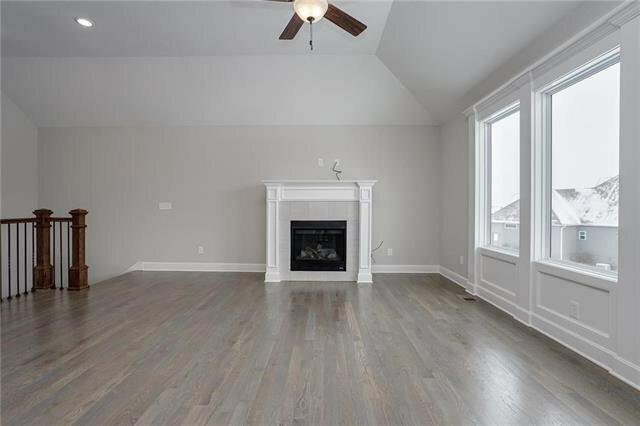 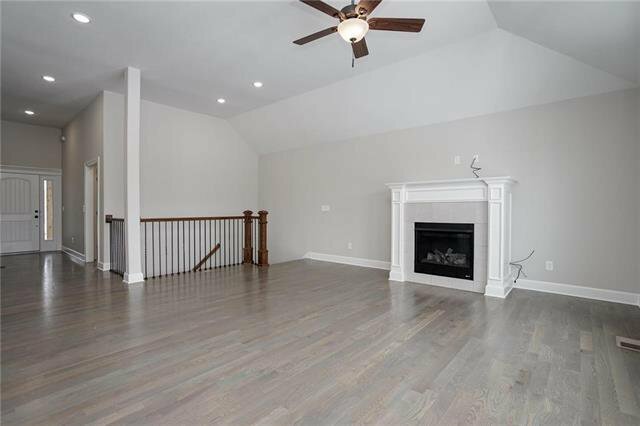 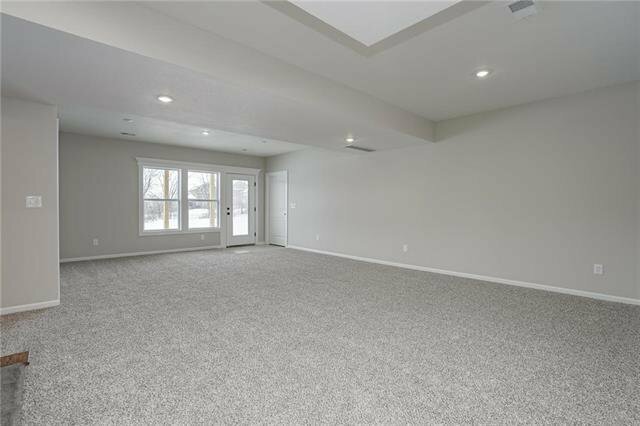 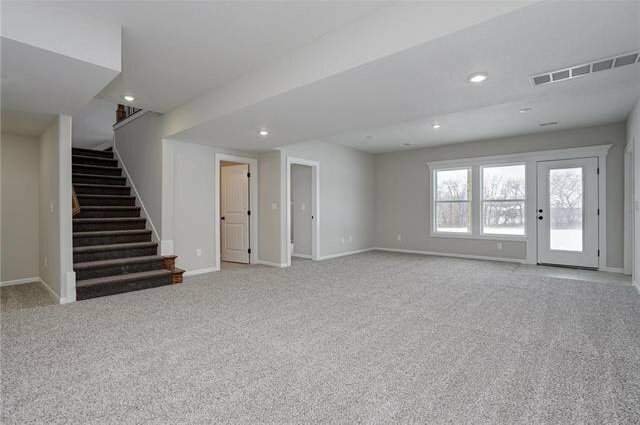 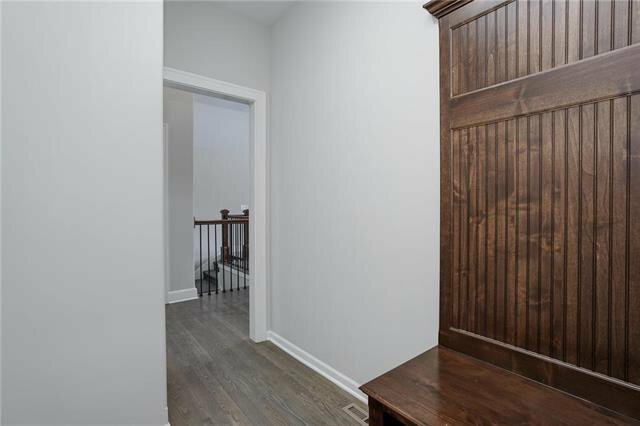 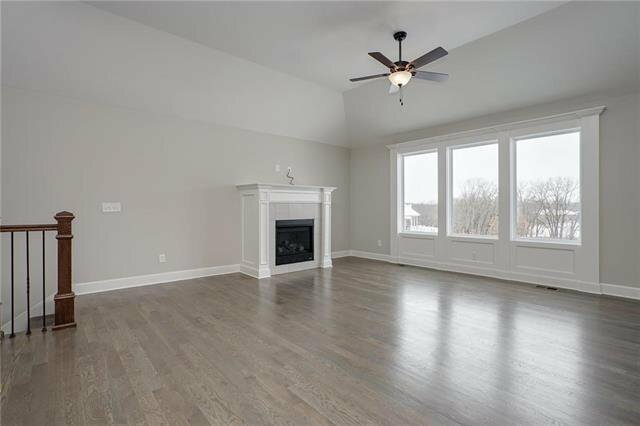 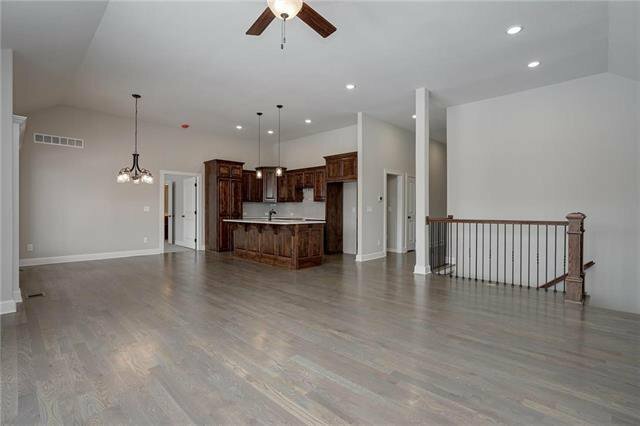 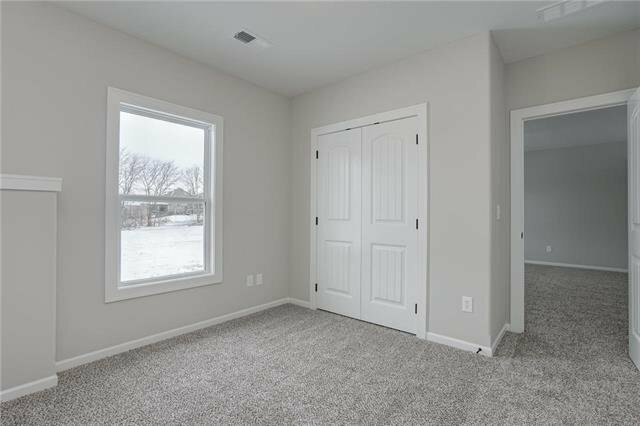 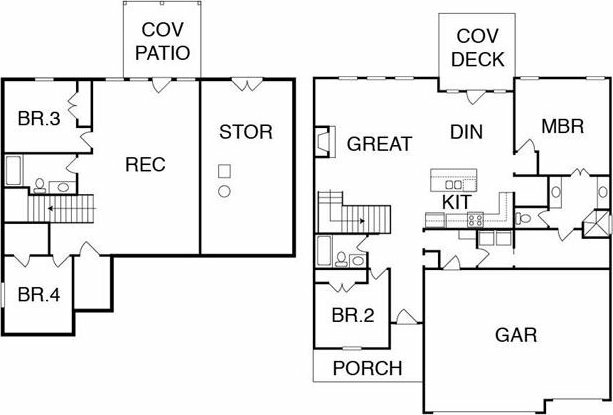 Finished lower level includes 2 more bedrooms, a full bath, plus a large rec room for entertaining. 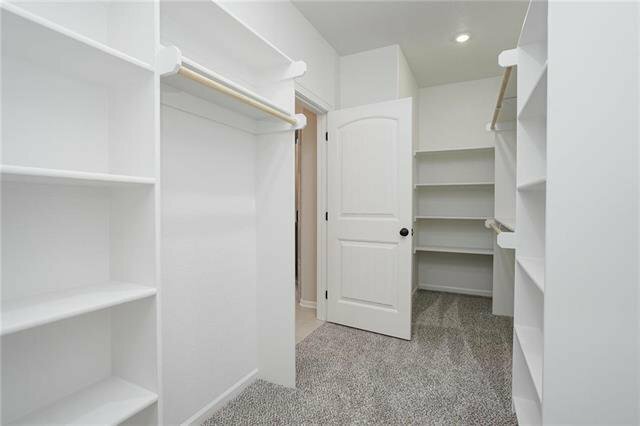 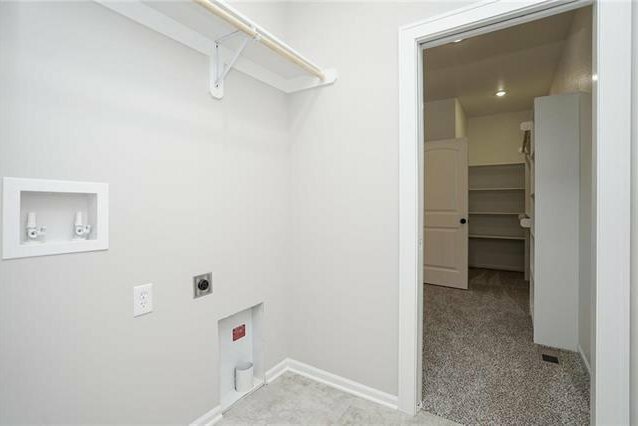 All your storage needs are met in this house! 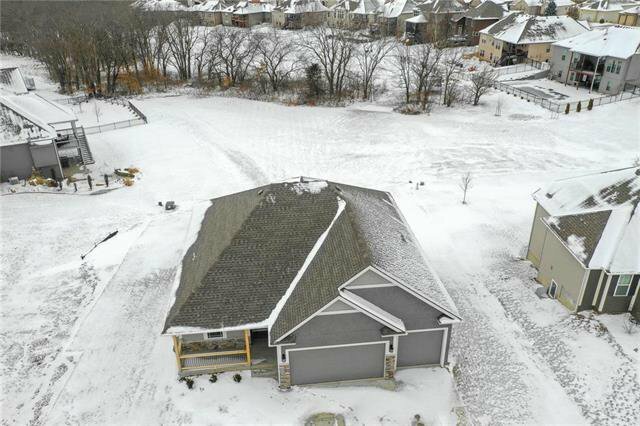 Home backs to large green space area with trees.